“I feel that we need to walk the talk. 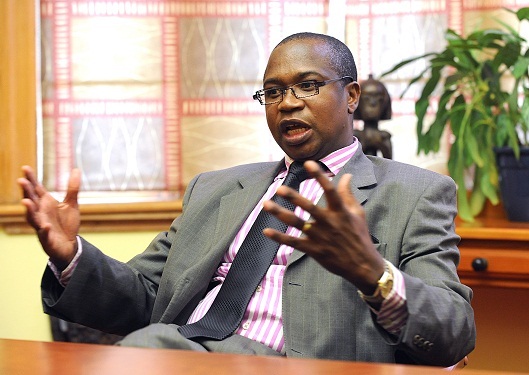 In the previous budgets we have said we will do something about making sure that we deal with this issue of freezing non-critical posts, enforcing retirement policy,” Minister Ncube said, adding: “and the bonus, you know, should not be an entitlement but it should be within affordable levels. These challenges need to be tackled head on, said Prof Ncube who rallied the legislature and the private sector to play their part and restore sanity in the country’s economy. He said this requires tightening of surveillance at border posts to weed out corruption. As such Prof Ncube said a new Zimra board would be appointed soon to do the “right thing” by dealing with graft and improving revenue collection. Government is also paying critical attention to the external sector and is engaging the international community and multi-lateral finance institutions with the view of addressing foreign debt, which hampers the country’s risk profile and ability to unlock fresh lines of credit. “These are key missions for Zimbabwe and I must say we need to support those embassies, buildings are falling apart. We have got an ambassador who walks in some streets of a particular capital city. “We don’t have an official car to carry His Excellency when he visits. While we rationalise we need to pay attention to these key embassies and give a good image,” he said.